Lin (Me) is hosting our challenge today, and the theme is Love, Love, Love. As Valentine's Day is just a couple of weeks away now is the time to make something special for the one you love, or just for someone in love! 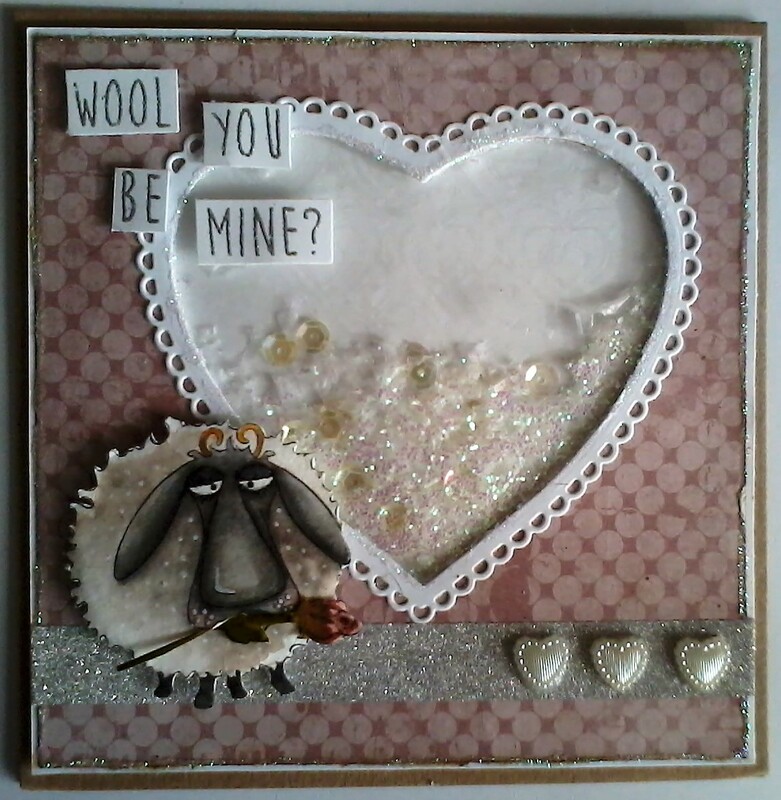 As usual anything you care to enter is fine, a card, scrap layout, mixed media piece, some home decor, as long as it has a love theme. Love is the theme of this challenge and I made my collage card for my husband for our wedding anniversary this month. 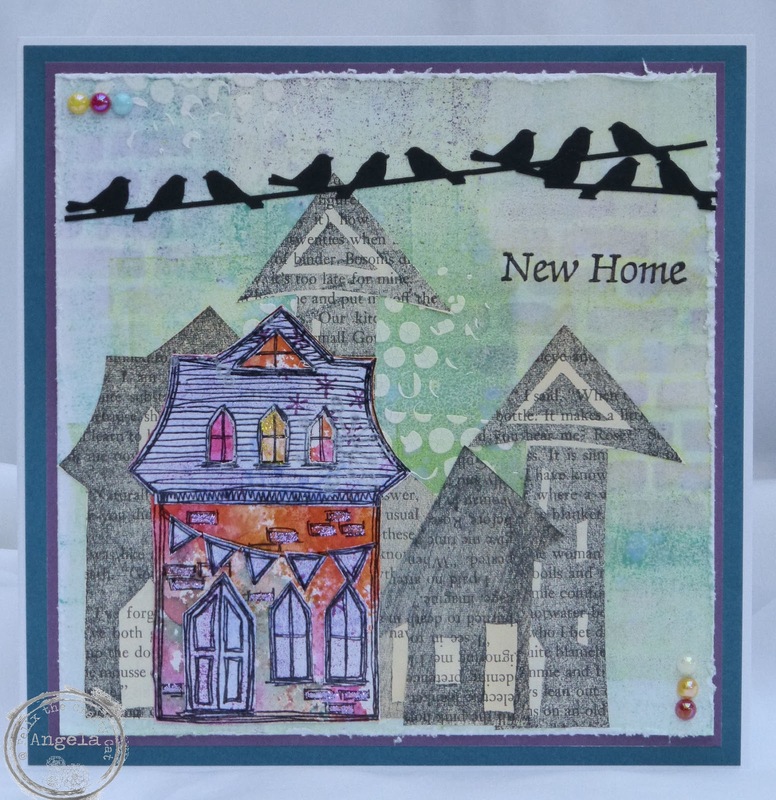 The collage is made up of designer paper, die cuts, punches, washi tape and rubber stamping. Hope he enjoys the card. 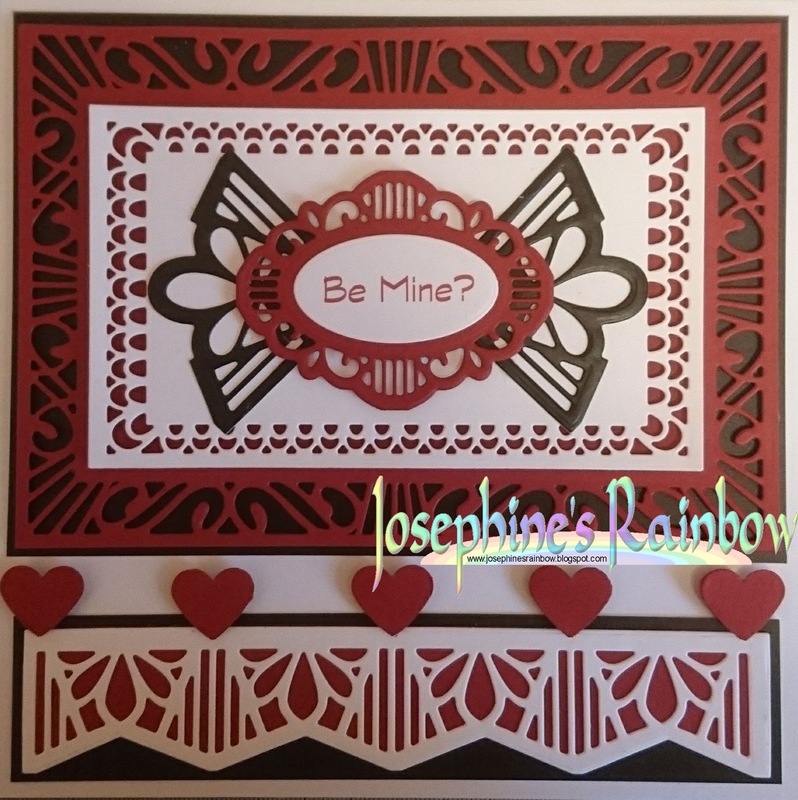 I chose to make a traditional style valentine card, and used some gorgeous Sue Wilson dies, punched hearts and a computer-generated sentiment. 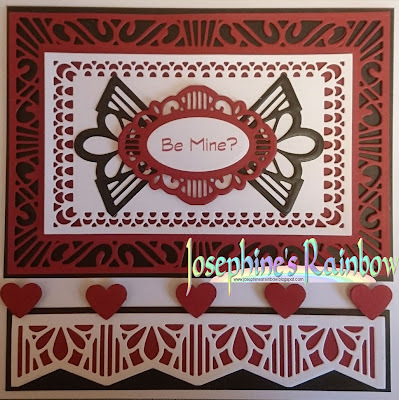 Love has many options so I decided a cute Valentine card for a grand niece would be my choice, I used a Mo Manning digital stamp, Stampin' Up paper, Stampin' Up cardstock and a few dies for my card. My parents have just celebrated their Ruby Anniversary and I didn't want anything cutesy or too fussy so in the end I plumped for white on white with just the little red ribbon. The cuts are all done on the Cricut and I've used foam pads to raise the heart and the frame. 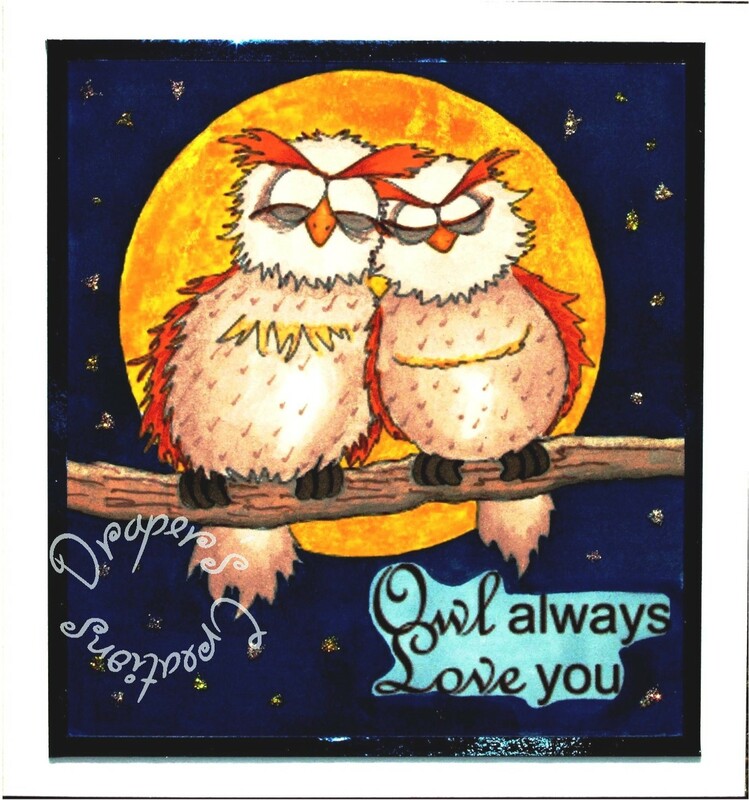 I used a digi from Beccy's Place called Owl Love and coloured it using alcohol pens. Like Glenda said, love has many options and, as we don't really get involved with Valentine's Day, I have made a card for dearly loved friend's Birthday. 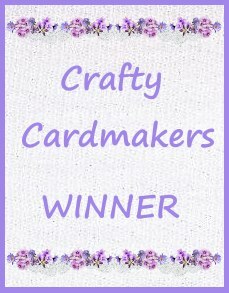 This is a double fold card made with layers of designer paper, lace, die-cut leaves, a chipboard frame, flairs, some sisal and an altered flower. My card was made for a friend to send to her husband for Valentines Day. She didn't want cutesy, and he doesn't like romantic, so I thought this fitted the bill! I used a score board to emboss the hearts on my base card, and a stamped "kiss" for the rest of the background. This is a card for my hubby for Valentine's Day. 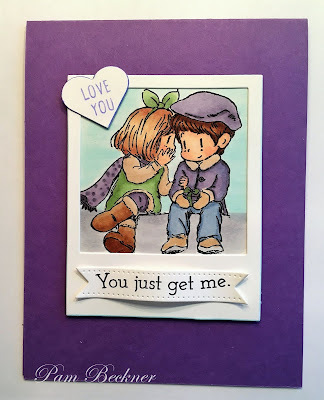 This sweet stamp is Sharing a Secret by Dreamerland Crafts. The sentiment is from Simon Says Stamp. I love it! It's exactly how I feel about our relationship. Hope you have a lovely Valentine's Day. Hello, today I want to share with you a wedding card. I added heart chipboard which I covered Cosmic Shimmer - golden lustre, added some fabric roses and paper flowers. A sentence means: Young Couple on a wedding day. For my Love themed project I used the 'Baa- Humbug' and 'Thinking of Ewe' stamp sets from Hobby art, along with some Marianne Designs dies, an embossing folder and acetate to create a shaker card. 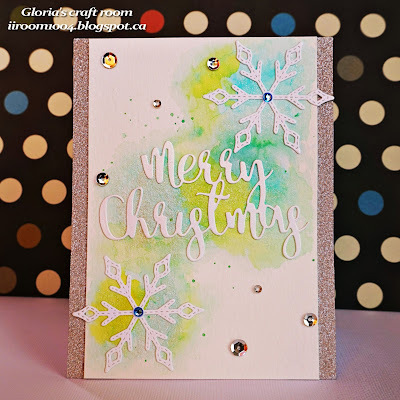 For my card, I used K and Co. "Smitten" paper for the background. 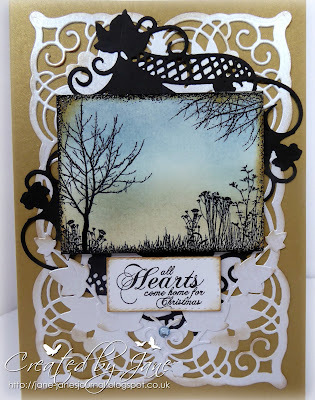 All the lovely dies are from a new set by Anna Griffin called "Love/Easter Seasonal Cut and Emboss Dies. MY DEEPEST APOLOGIES, BUT IF YOU ARE ON THE BLOGGER PLATFORM PLEASE DO NOT BE EXPECTING ANY COMMENTS FROM MYSELF OR THE TEAM UNTIL GOOGLE/BLOGGER TURN OFF THE RIDICULOUS SUPER SECURITY THEY HAVE SEEN FIT TO PUT INTO PLACE SOMETIME TODAY. NOW IN ORDER TO COMMENT NOT ONLY DO YOU HAVE TO CONFIRM YOU ARE NOT A ROBOT, BUT IT MAKES YOU SCROLL THROUGH TWO OR MORE GRIDDED PICTURES PICKING OUT CERTAIN PARTS OF THE PICTURE BEFORE IT WILL ALLOW YOUR COMMENT TO GO AHEAD. LIFE IS TOO SHORT, SORRY. CAN I REQUEST IF YOU ARE ON BLOGGER, PLEASE, PLEASE, PLEASE GO ON OVER TO THEIR FORUM AND PUT IN A STRONGLY WORDED COMPLAINT, UNLESS ENOUGH OF US DO THEN WE ARE ALL GONNA HAVE TO SHIFT PLATFORMS IF WE WISH TO RECEIVE COMMENTS IN THE FUTURE. AS IT'S MY TURN TO PIC WINNER/TOP 5 I PROMISE THAT I SHALL STILL OPEN EVERY ENTRY TO MAKE MY CHOICE, BUT AM DESPERATELY SORRY I DON'T HAVE THE ENERGY TO JUMP THROUGH HOOPS JUST TO MAKE A COMMENT. Jac is hosting our first challenge of 2017, and the theme is New Beginnings. 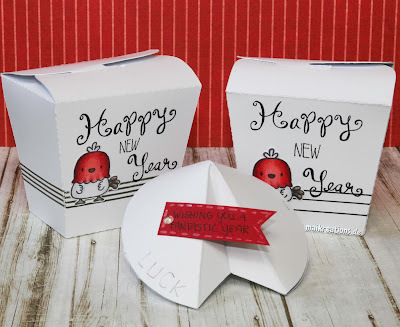 We want to see your creations related to new beginnings, that might be the arrival of a baby, a new relationship, marriage, engagement, a new year's resolution even! As usual anything you care to enter is fine, a card, scrap layout, mixed media piece, some home decor, as long as it meets the New Beginnings theme. What better way to start the New Year than being a New DT member! 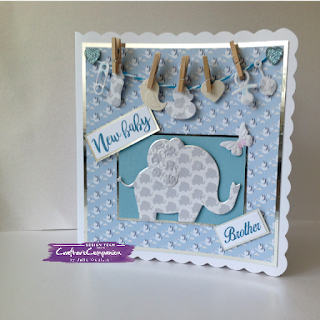 I chose to make a New Baby centre step card using lots of Cricut cuts and some liquid pearls. I think the best of all new beginnings is the arrival of a baby. 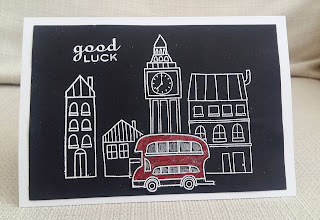 I used a Mo Manning digi called 'Spit Happens', some patterned paper, a few die cuts and embellishments and here is the card. Easy peasy. I chose to do a new baby card as on of my nieces is expecting a new arrival. I used several sheets from Hunkydory's Little Book of Smudge and Motten and decoupaged the design. I then added peel off sentiments which I had coloured using a permanent pen. 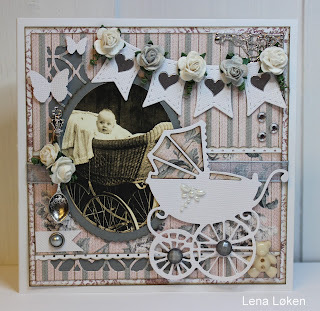 I chose for this challenge to do a new baby card using an old Stampin Up rubber stamps. The stamp was originally a roller stamp that I took the rubber off of the roller and mounted it on a wooden block. I coloured my card with Caran D'Ache water colour crayons. To complete the card I added a sentiment and a button and ribbon. 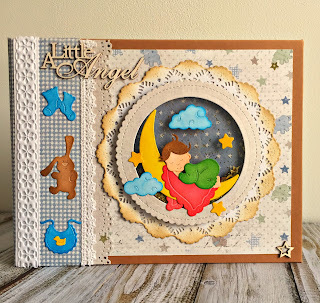 Another new baby card! For this one I used a variety of dies from various manufacturers. I've embossed each of the patchwork squares, and finished the card with a sticky pearl. I have to agree with Jac, being a new DT member is a lovely way to start the New Year! Another lovely beginning is moving into a new home. My card was made with layers of designer paper, some chipboard pieces, diecut leaves and homemade flair with a lovely bloom and twine bow for the finishing touches. Hi all. 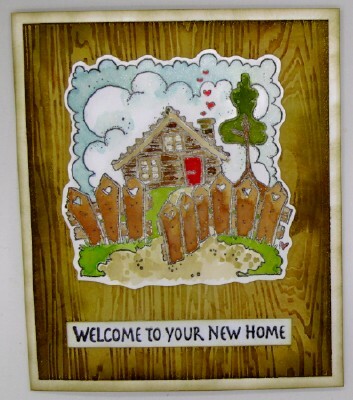 I also chose to make a New Home card in readiness, I hope, for a member of our family who will soon be moving house. The background is one of my many Masterboards and the houses are by Paper Artsy stamped onto old book papers and more Masterboards. I finished this off with the punched birds, Stickles and 3D gems. I, too, am happy to be starting 2017 as a new member of this lovely Design Team. I chose to make a wedding card for a couple getting married later this year. I used pearlized paper and several Anna Griffin dies to complete this project. I decided to make a New Home card for a crafty friend for this first challenge of 2017. 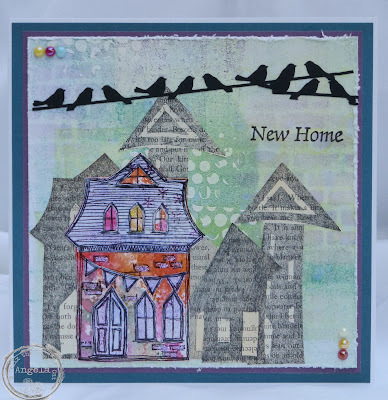 I have used a Magnolia stamp coloured using Distress inks and layered onto a piece of embossed background. Hello, I'm so happy that I can be a part of DT. For my first inspiration I prepared a card for a little boy. I used blue and white combo. I added some pearls and flowers. A sentence is: welcome on the world little boy. Happy New Year! 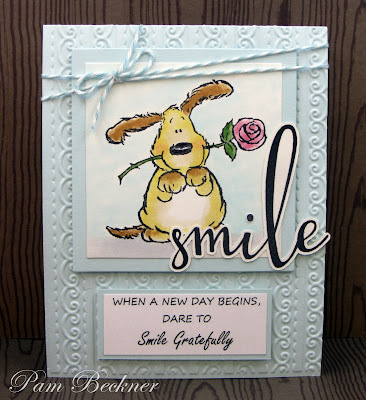 My theme for this challenge is "When a New Day Begins"
This pup stamp is Penny Black "I'm So Cute". 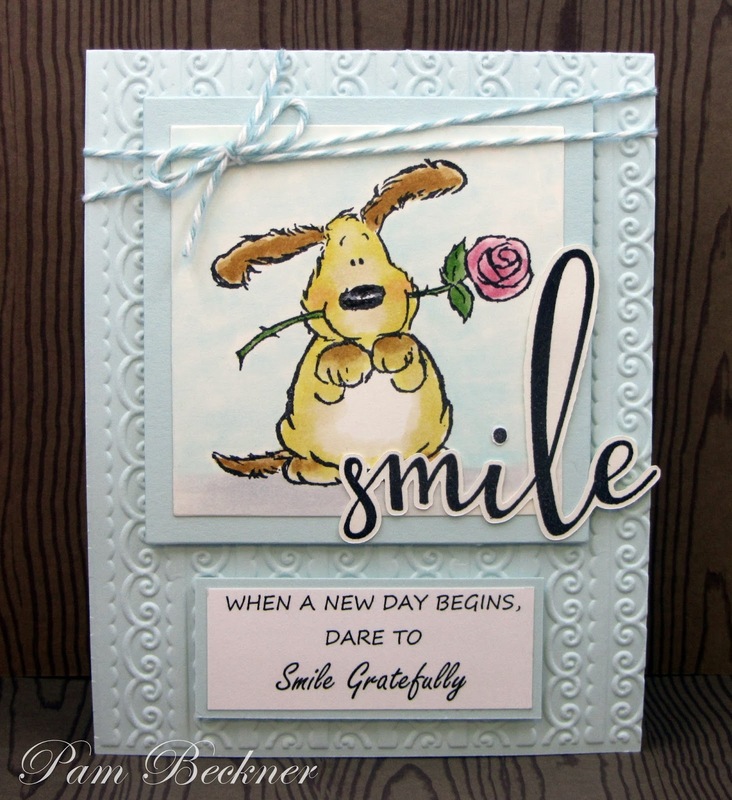 The sentiment was computer generated and that awesome smile stamp is from Honey Bee Stamps. 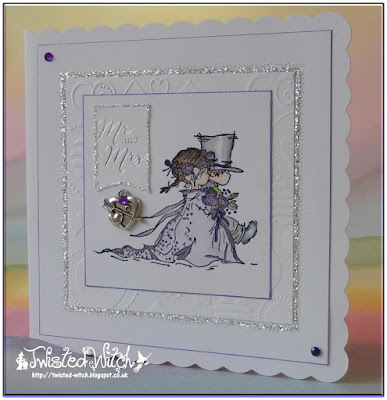 The card is embossed with a folder by Taylored Expressions. It looks like Chanya 13 and I have the same die! 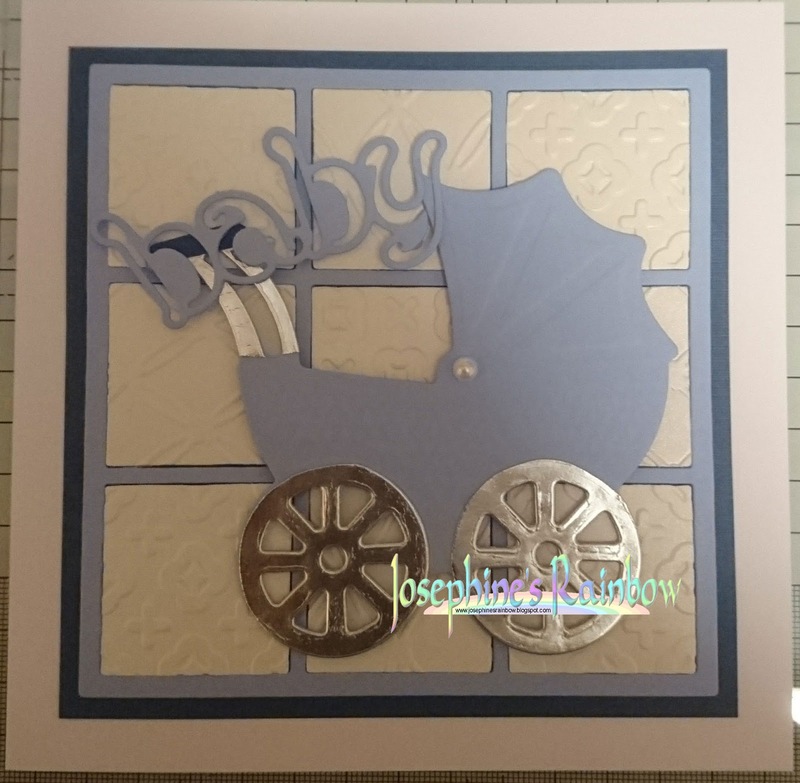 My card is a staple that I get asked for every time someone needs a baby card - it's a simple box with an acetate window in which I put a first size pair of baby socks. Around it, tied by a ribbon is a wrap around card On the inside cover, I put details of the baby's birth. 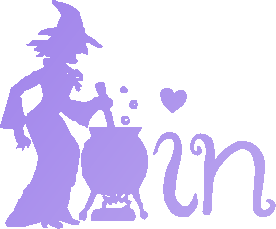 Wondering why I am sharing a New Year's project? We couldn't celebrate New Years Eve with our friends as planned, because they both were ill, so we decided to celebrate at January 28th which is the Chinese New Year. 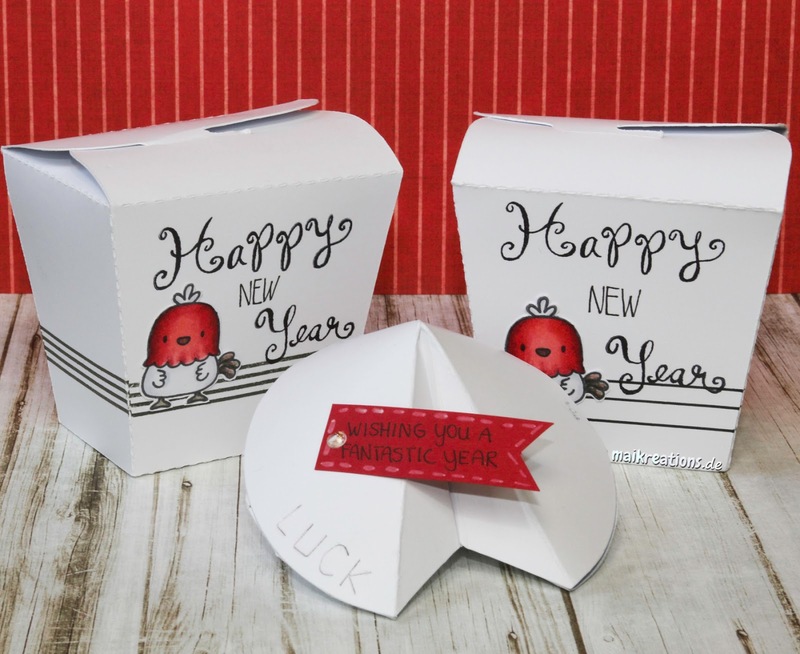 It will be the year of the Fire Rooster, so I decided to make these take-away boxes as gifts for my friends. 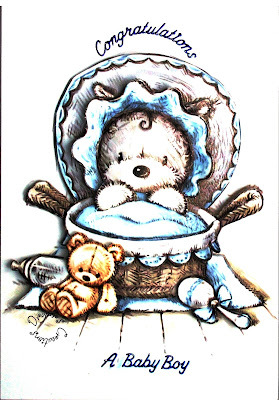 For my card I decided to make a Congratulations card for the arrival of a New Baby. 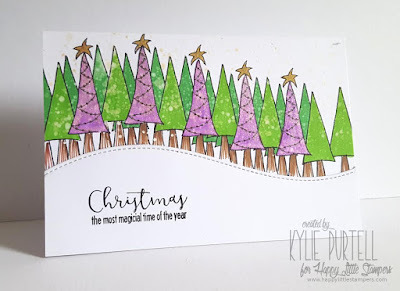 I used three sets of stamps from Hobby Art and Spectrum Noir Aqua Markers. Before we get to the winner’s post I just wanted to take this opportunity of thanking all at Woodware for their support and sponsorship over many years. I sincerely hope that Judith and David have a long and very happy retirement. Thank you! 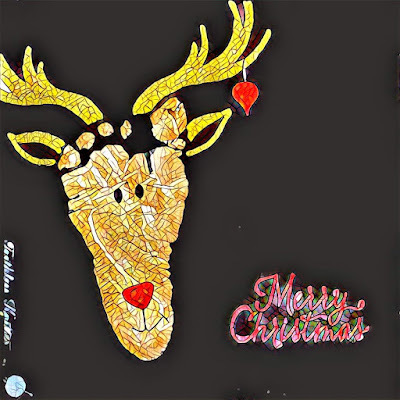 I love this very non traditional take on a Christmas card, as well as the beautiful sentiment. Congratulations to you all. Could the two winners please email me at the address in the side bar to collect your prizes from Kim and/or Woodware. Please state in the subject line which prize you are claiming. Don't forget to collect your badges from the sidebar, and we look forward to seeing you back here at 12 Noon for our new challenge.